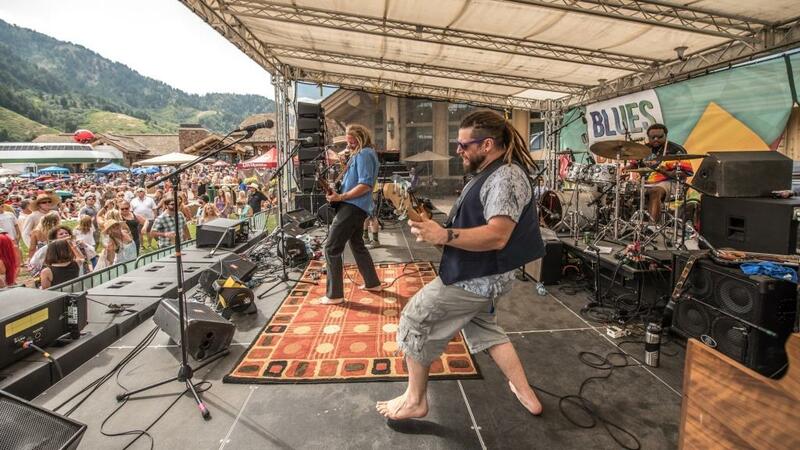 September at Snowbasin Resort will be a savory month with all the food-centric activities with Blues, Brews & BBQ, No Name Chili Fest, Mountain Top Brunch, a dining discovery Kombucha Social and annual dining discovery Farm to Table. 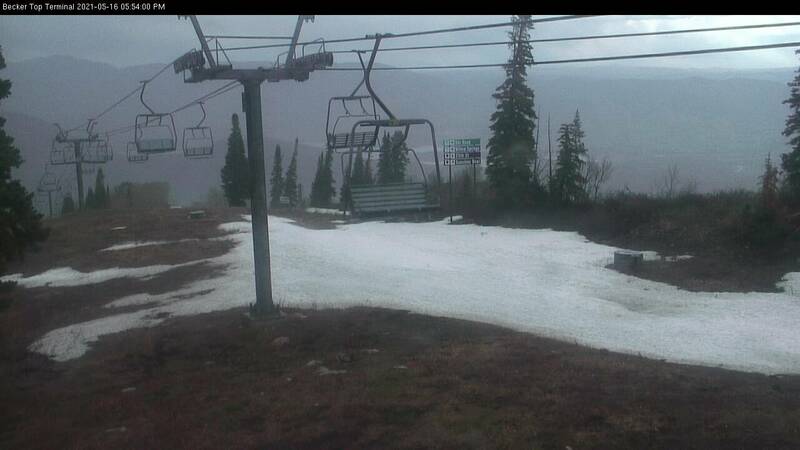 Labor Day Weekend is the perfect weekend to spend at Snowbasin Resort. Sunday, September 2nd is the largest free Blues, Brews & BBQ of the season featuring Leftover Salmon, Amy Helm, Dead Winter Carpenters, and Michelle Moonshine. The music will fill the mountain air and the Snowbasin Culinary staff smokes all the BBQ in-house so it just melts in your mouth. It’s the perfect way to spend a Sunday afternoon. 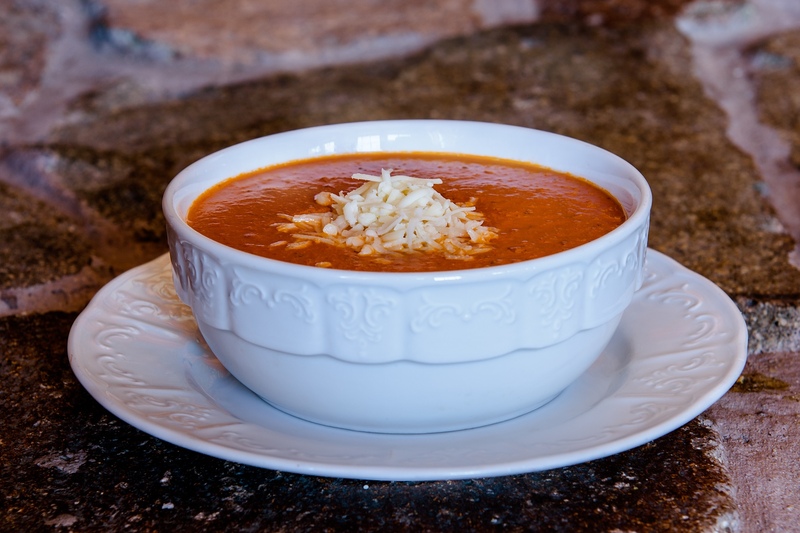 On Monday, September 3rd Snowbasin hosts their annual No-Name Chili Fest where the guests get to taste, sample, and vote on their favorite chili to be highlighted at John Paul Lodge the upcoming winter. 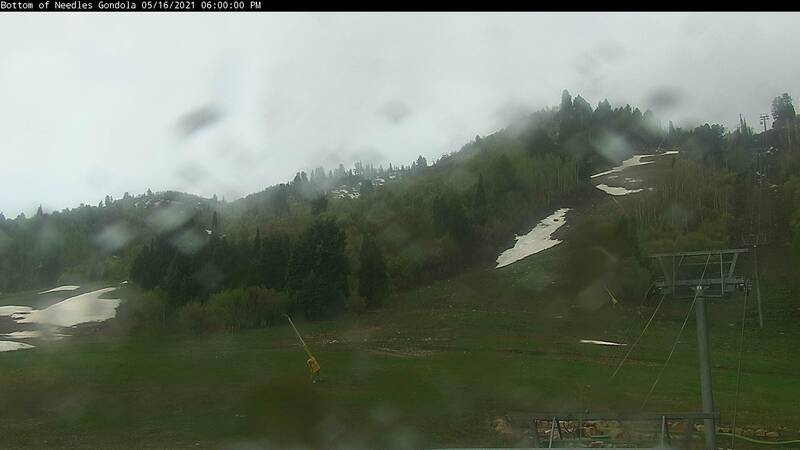 New this year, Snowbasin is opening it to public submissions as well. Public entries can fill out a form on the event page on the website. The No Name Chili Fest is a food drive for the Utah Bank. 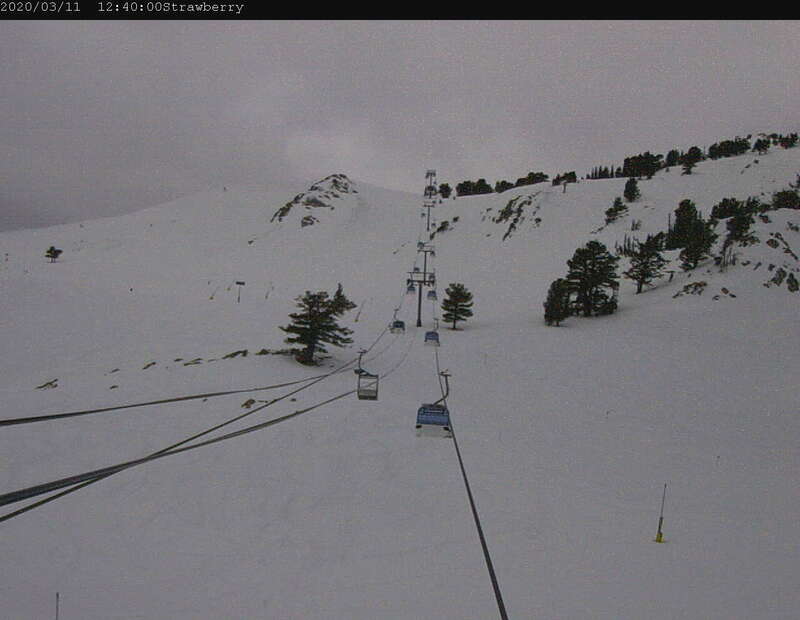 All guests are encouraged to bring non-perishable foods to fill a gondola with. 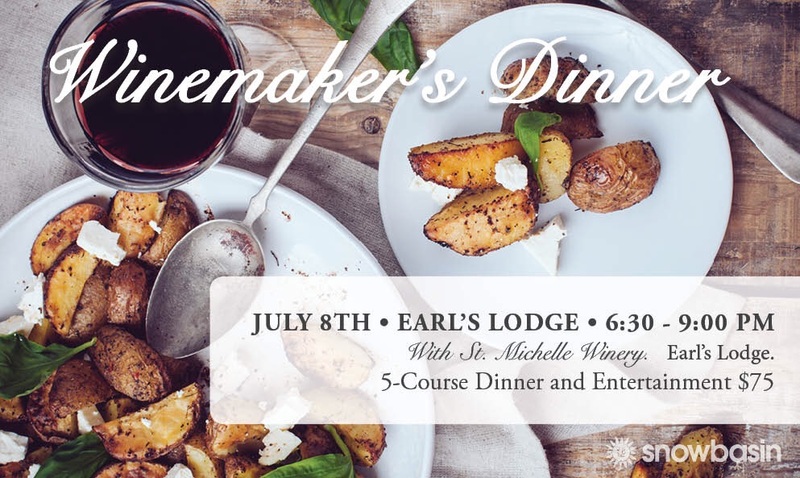 A tasting ticket for adults is $15 or $13 if someone brings non-perishable food items. The tasting ticket for children ages 6-11 is $8. For every tasting ticket sold, Snowbasin will donate $2 of the sales to the Utah Food Bank as well as the food collected. With just a month left of the summer season, guests should make sure to try the most talked about brunch in Northern Utah. Start your Sunday morning off with a gondola ride to 8,900 feet to an all-you-can-eat locally sourced brunch with magnificent views of the Ogden Valley. Each week the menu changes based on the availability of local produce, so our chefs can prepare the freshest food possible. 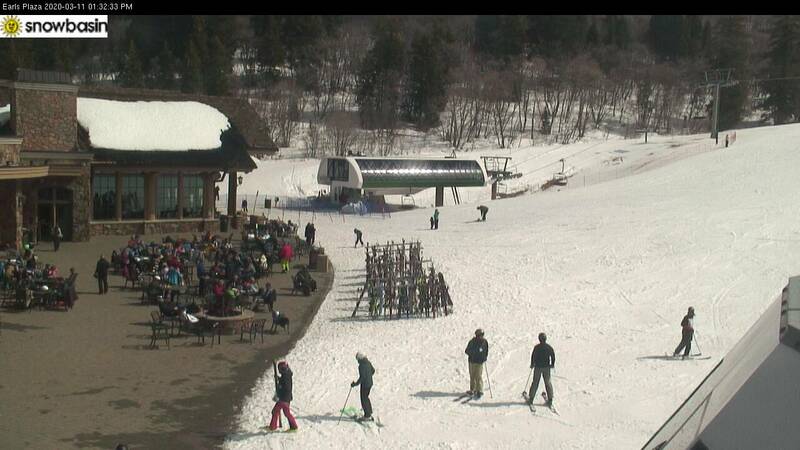 Mountain Top Brunch happens every Sunday from 10:30 am – 2: 30 pm. Reservations are recommended, especially since this is a popular summer bucket list item. 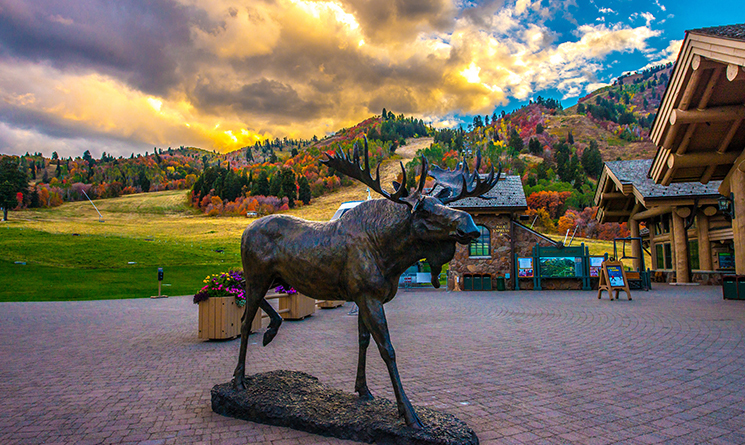 Snowbasin is offering two dining discovery events in September. 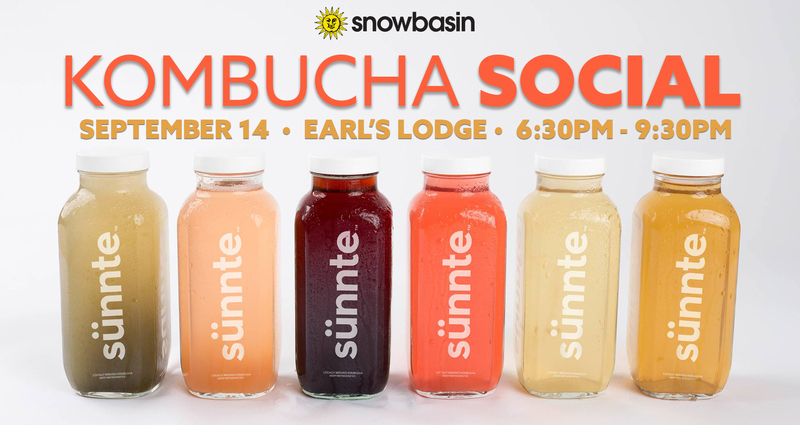 The first one, Snowbasin is partnering with local Kombucha brewer, Sünnte to offer a Kombucha Social with small plates and a variety of Kombucha flavors on Friday, September 14. Then the local favorite, Farm to Table dinner will be held on Friday, September 21 at Needles Lodge. Guests will take the gondola to the top to be welcomed with a 5-course meal with locally sourced ingredients from the employee garden, Sandhill Farms, and Borski Farms. 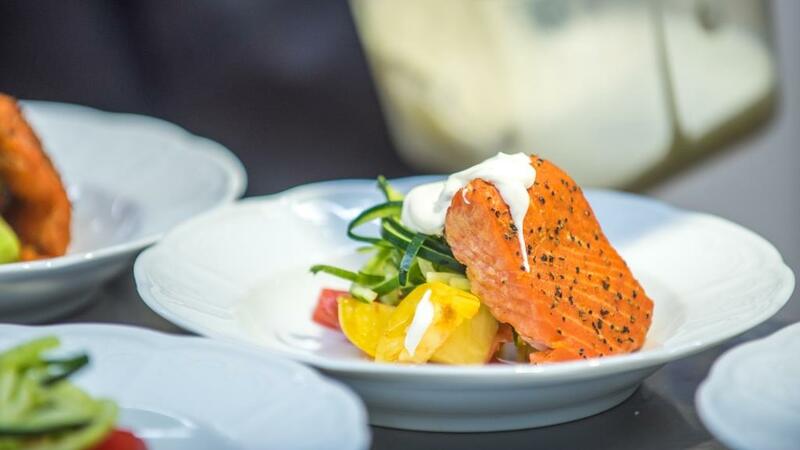 Guests will have the opportunity to chat with the chefs and the local purveyors about the food served at the meal. 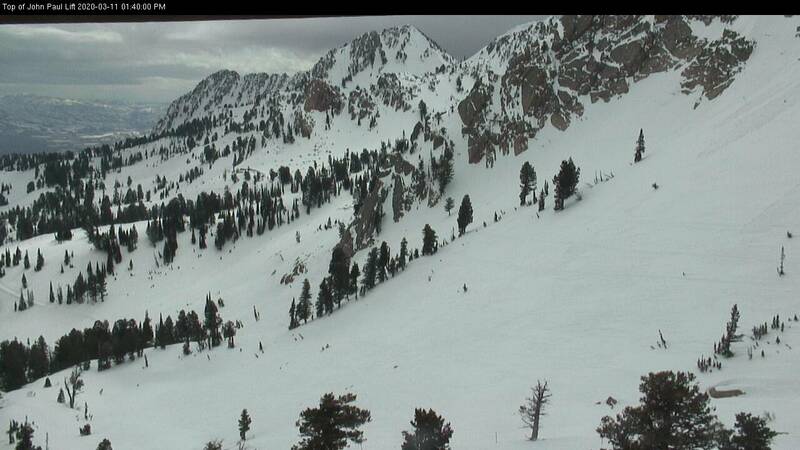 To learn more information, please visit http://www.snowbasin.com or call 801-620-1000 to make reservations today!